Classes and workshops at Clay Classes Brisbane are conducted by Stephanie Outridge Field. 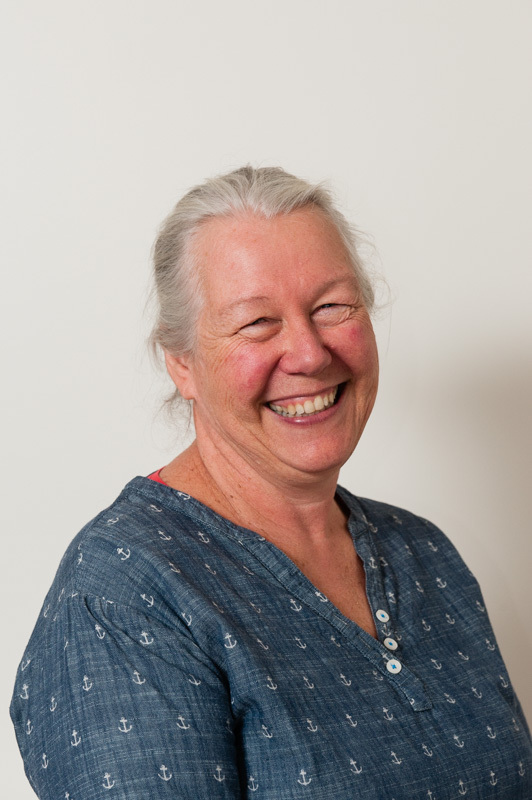 Stephanie is a ceramic artist with over forty years of experience in teaching at TAFE, community consultation, curating exhibitions, and project management for large and smaller scale public art projects as well as her own artistic practice. She has wide ranging knowledge of artistic concepts and principles coupled with technical know-how and experience in ceramics. Class numbers are limited to a maximum of ten people to ensure that each participant can receive individual attention. The courses cater to skill levels ranging from complete novice to master classes for experienced ceramic artists looking to expand their knowledge in specific areas.